One of my goals for remaining stable is communicating even better with those who are around me and care about me. I now authorize All of You to call me out if you see any of these behaviors! It may mean I’m tipping toward a pole and need extra treatment: therapy, meds, schedule changes, diet. I’m not kidding! Totally tell me if you see these in me! Can I share this on my site? Sure! I hope it helps others help people like me take better care of ourselves. This is a GREAT idea! It’s probably best to post something like this when we’re well so that our readers can alert us to changes they may be seeing that we aren’t. Hope you don’t mind if I do something similar on my blog. Definitely do! I think it’s helpful to have other’ feedback. Your blog is inspiring and this is a great list to have! 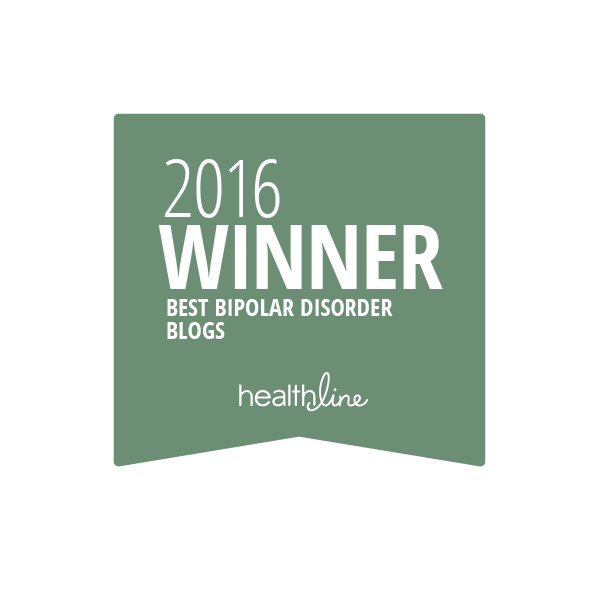 I was diagnosed with bipolar 2 about 7 years ago and during the last 2 years I (unwisely) stopped treatment. I’m finally getting back on track and stumbled on your blog when searching for resources. I’ve also been considering starting my own “bipolar”, as it’s something I haven’t spoken to many people about (yet). Glad you found me! I find writing really helpful for figuring out what’s going in with me or expressing feelings tha I can’t in another way. Just had another upsetting holiday with my bipolar daughter. It’s so hard and I feel bad for my other younger daughter. It wasn’t a total wash out like some holidays we’ve experienced but still tough. Thank god for my sisters and husband. I try too hard and get so little in return. Have been working on getting thicker skin but I’m still human. Thought readers might like a perspective from the other side of bi-polar. Thank you for sharing your story. It is so helpful to hear from family and friends! Oh, how I wish I could see patterns like this in my life. My memory isn’t very good these days and I haven’t really tracked things. I went through a super dark depression last October to about February (I think). It was bad enough and the timing was just right that I could remember when it started. I noticed myself going dark again this year at about the same time. I think it’s because of the holidays and the family pressure and obligations I feel. I’m trying to be proactive and change a few things in my life. I’ve made it further than I did last year without going completely dark. Fingers crossed that it will stick! I guess I should be tracking better. I love the idea of knowing my pattern, if there is one. Thanks for this. Definitely tracking has helped and going throufh my history with my therapist. Good luck! I could not find your contact info and I’d like to ask you a couple questions. Do you have an email? 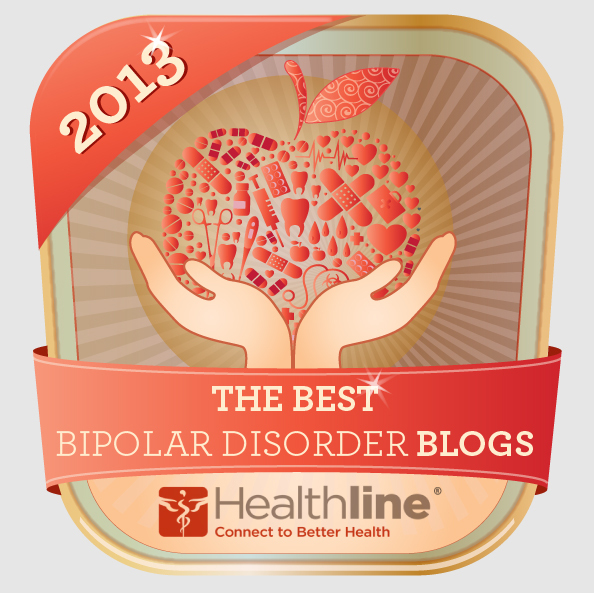 I would love to interview you on my ‘Thriving with Bipolar Disorder’ blog series – you have a lot of great articles and it is just about sharing our stories and things that help. Glad you like my little corner of the blogosphere. I’m glad you’ve had decrease of symptoms. I’m in a stable moment the last couple months. I’m enjoying it! Thank you for your comment and such a quick reply. I am happy you are doing well right now ❤ Sue!